"Make America Great Again." 2016, carrara marble. "Portrait of exhaustion." 2016, carrara marble. "Now the devil is calling the while world back into chains." 2016, carrara marble. "Another illusion of the working man's thoughts." 2016, carrara marble. "I think I would like to kill you before seeing you murdered by the streets America built." 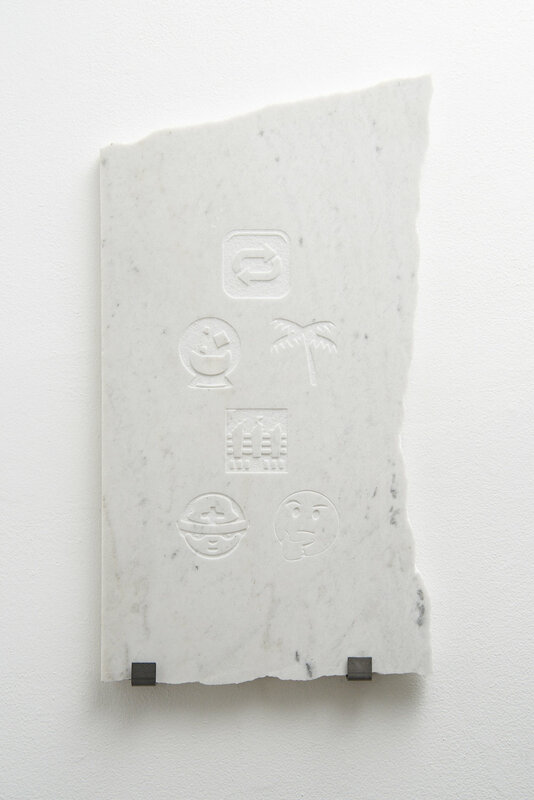 2016, carrara marble.